Imagine being born to a young single mother, a mother who, while her desire is to give you all you need, has very little resources to take care of you. Imagine being born in a country where AIDS is epidemic. Where every day an estimated 450 children are orphaned and at least 3 babies, just like you, are abandoned because of the despair felt by young mothers who can't take care of their new babies. 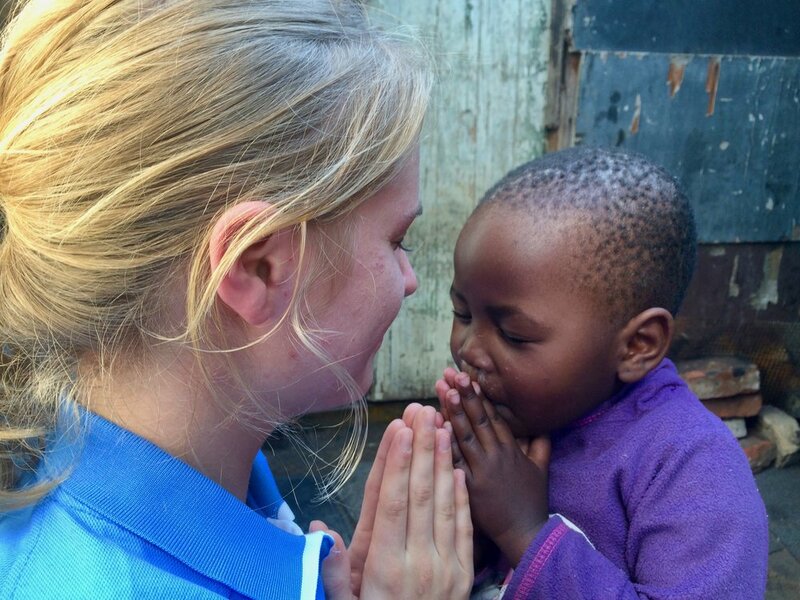 That is more than likely not your reality but to a lot of babies born everyday in Johannesburg, South Africa that is exactly the reality of their new lives. These babies are truly at risk of being abandoned. But you can make a difference. With just a small $20 mite you can give hope to one of these babies and her young mother. For just the cost of a restaurant meal you can provide supplies, counseling, hope and love to a mother and child in poverty. Help us reach out to these mothers and babies in need. Imagine being an eMiter whose gift changes the life of a young mother and child, bring hope and a new life path. That is a reality you can enjoy today! Join eMite and share in this awesome project - Babies Joy, Mother's Hope!